Earlier today, LG held an event in New York City to show off its latest flagship with the LG G7 ThinQ. However, this is not the first new flagship of the year, and we are taking a look at how well this device stands up to the Galaxy S9 and S9 Plus. 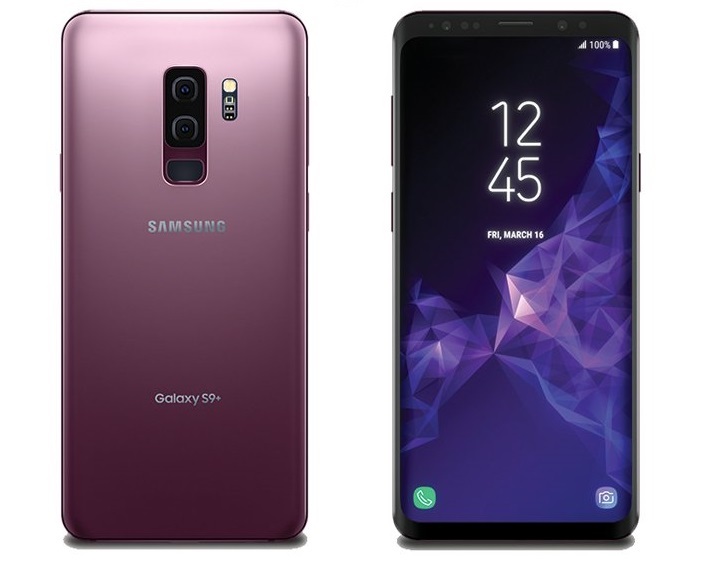 When you first look at the G7 ThinQ or Galaxy S9, there is something apparent – they look familiar. That’s because LG and Samsung opted to stick with the same design language from devices launched in 2017. 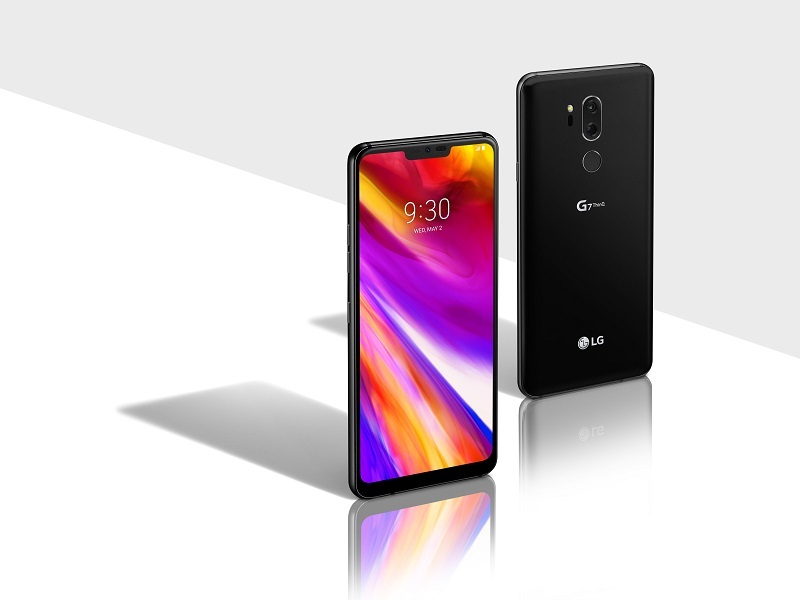 The G7 ThinQ takes directly from the V30 with its smooth curved glass and 2:1 display. The same can be said about the Galaxy S9, which still features the Infinity Display from last year, albeit with some slightly slimmer frames. In a head-to-head comparison, we have a 6.1-inch IPS LCD display in the G7 ThinQ. This puts LG’s flagship a bit closer to the Galaxy S9 Plus, which sports a 6.2-inch Super AMOLED display. Instead of the 18.5:9 aspect ratio found in the Galaxy S9 lineup, LG opted to turn things up a notch. 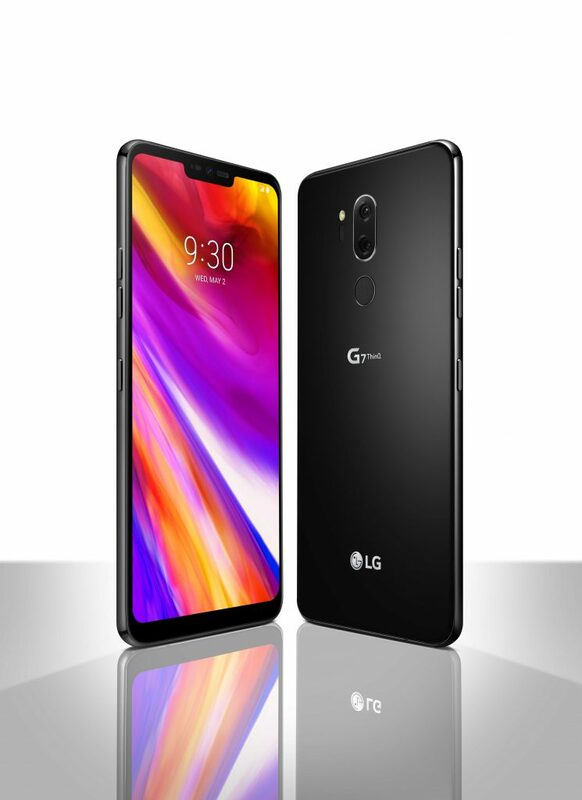 The G7 ThinQ features an aspect ratio of 19.5:9, which equates to a resolution of 3120 x 1440 pixels. As we just alluded to, the reason for the increase in aspect ratio is due to the notch at the top of the display. This houses the front-facing camera and other sensors. Meanwhile, Samsung decided to not go down the rabbit hole of notches and kept the top and bottom bezels. The top bezel houses the front-facing speaker, along with camera sensors and more. On the bright side, those who don’t want to deal with notches will be able to hide it. 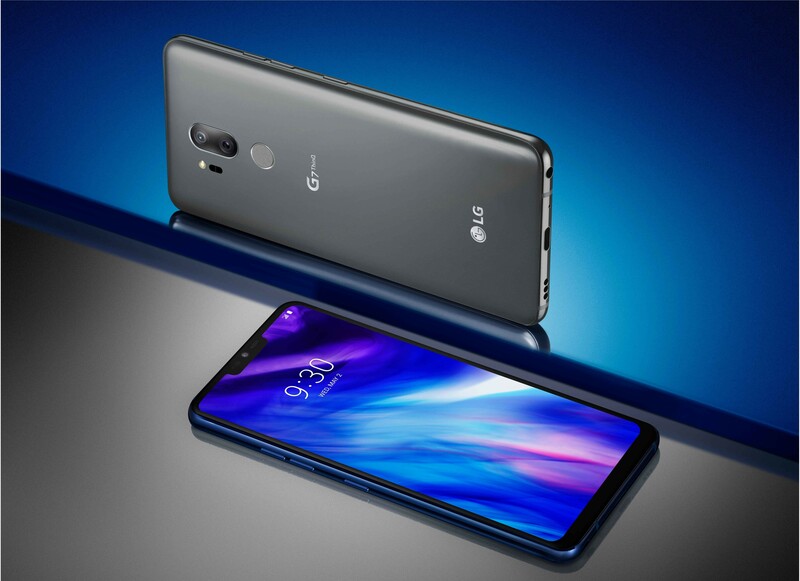 LG decided to give the user some freedom with the G7 ThinQ. One more aspect to consider when looking at the G7 ThinQ and Galaxy S9 is the display itself. LG has stated that its latest device features a 1,000 nit brightness, the best of any smartphone. This, coupled with the six included viewing modes, will help ensure your device is viewable regardless of the situation. Samsung is known for creating the best display on the market, so we’ll have to see how the G7 ThinQ stands up in real-world usage. Under the hood, the specs between the G7 ThinQ and Galaxy S9 are largely the same. At the helm, we have the Snapdragon 845 chipset, which has been coupled with 4GB of RAM. The bigger difference comes when looking at the G7 ThinQ and Galaxy S9 Plus. Instead of just 4GB of RAM, Samsung opted to up the ante and push the limits up to 6GB for its larger device. All three options have 64GB of base storage, although Samsung just announced 128GB and 256GB options. Nonetheless, you can still add your own microSD card, regardless of which device you end up owning. With the battery, we’re not looking at anything too crazy. The G7 ThinQ and smaller Galaxy S9 both sport a 3,000mAh battery. The S9 Plus takes the cake here with a larger 3,500mAh battery. As is the case with just about every flagship device, folks want to know about the cameras. 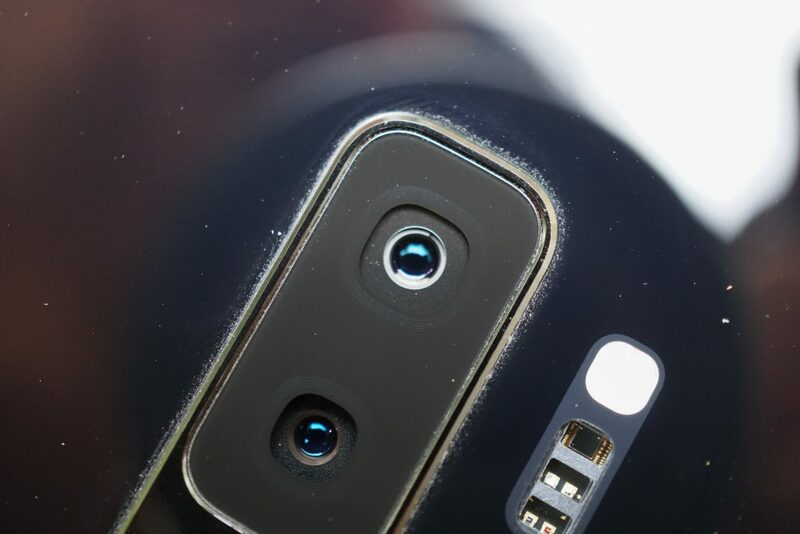 Just looking at the numbers, the G7 ThinQ, Galaxy S9, and S9 Plus all have an 8MP front-sensor. Taking a deeper dive reveals that the G7 ThinQ’s sensor has an aperture of f/1.9. The S9 and S9 Plus both sport an aperture of f/1.7 and are capable of shooting video at [email protected] with autofocus. Moving to the rear, this is where things get stepped up a notch. The G7 ThinQ features a dual-camera system, with a primary 16MP (f/1.6) sensor, and a 16MP 107-degree wide-angle lens. While the S9 only has a single 12MP Super Speed Dual Pixel sensor, the S9 Plus sports two of these lenses. The apeture for the primary sensor is actually mechanical, switching between f/1.5 and f/2.4. On the S9 Plus, the secondary sensor comes with a fixed aperture of f/2.4. On the software side of things, the G7 ThinQ and Galaxy S9 devices are all running Android 8.0 Oreo. LG confirmed plans to update to Android P once it’s made available, but Samsung has yet to make any type of similar announcement. The big addition to LG’s and Samsung’s devices is the inclusion of AI software enhancements. This is immediately apparent from the dedicated hardware button to activate either Google Assistant (G7 ThinQ) or Bixby (Galaxy S9). LG also confirmed that this hardware button will also activate Google Lens with a double-click. When released, the G7 ThinQ will likely be the first smartphone to sport this functionality out of the box. It’s apparent that both companies are looking to the future with the inclusion of AI capabilities. But only LG decided it would be a good move to include its new branding in the name of its device. Ultimately, when it comes to deciding which device to purchase, the price is definitely put into consideration. Unfortunately, we aren’t sure exactly what the G7 ThinQ will be priced at thanks to LG not being ready to share that yet. 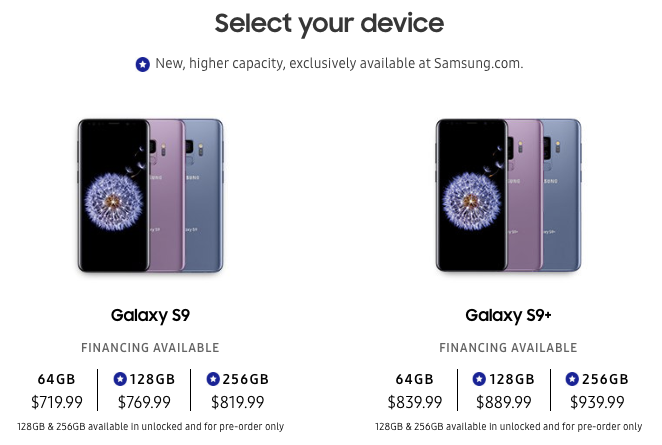 For reference in the future, the Galaxy S9 is priced at $720, while the S9 Plus is priced at $840. We are expecting, however, for LG to come in just below the price of the S9, likely to be somewhere around $700. It’s tough to determine which device is truly better without having the G7 ThinQ in hand. Nonetheless, we have already seen everything that Samsung has to offer and it’s difficult to recommend against it. If comparing the S9 to the G7 ThinQ, then we would likely recommend the G7 ThinQ thanks to its dual-camera system. 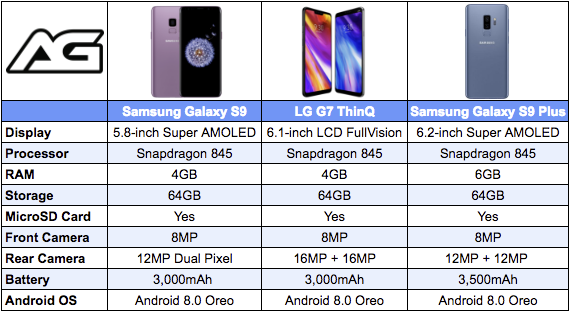 However, the S9 Plus would likely come out the winner if comparing it to the G7 ThinQ. Let us know which device is leading the way for you and which you are considering to pick up for yourself.